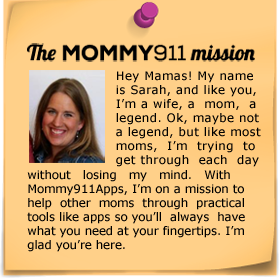 Rescuing moms one app at a time. This app has saved me when I’m about to pull my hair out. Can’t wait for the next one. The comic relief section made my day! I literally laughed out loud. My kids have loved the activities. Now road trips are something to look forward to. The mealtime solutions have helped when I have no creativity left. Thank you for being my brain! 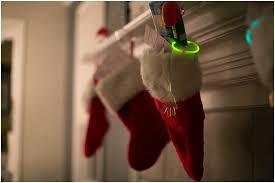 Santa brought the kids glow sticks in their stockings. There is nothing more fun than a glow stick. And the best part is they come in abundance at the Dollar Store. 1. Glow Stick Bath- Turn off all the lights and put glow sticks in the bath. Tons of fun! 2. Put them in balloons and hit the balloons with pillows. 3. Glow in the Dark Hide and Seek. What do your kids like to do with glow sticks?